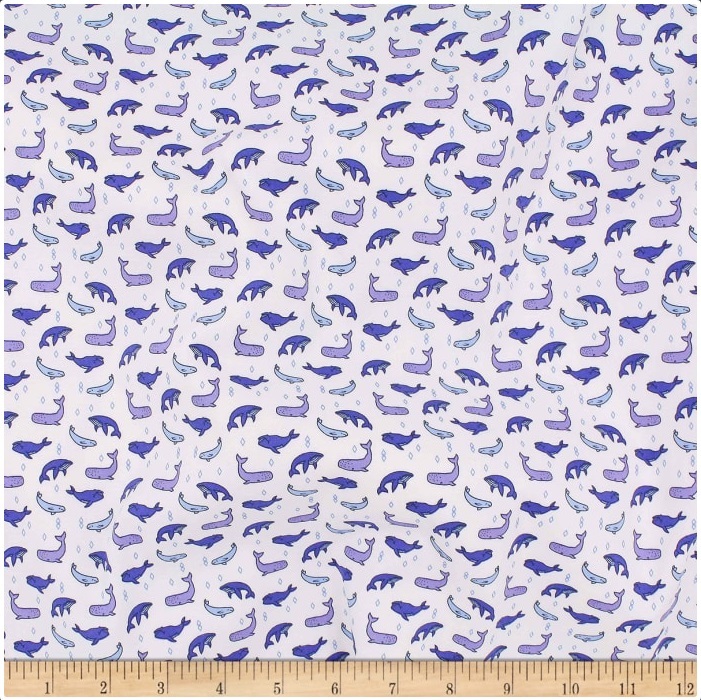 Description: This very lightweight cotton poplin fabric has an ultra smooth hand and 10% stretch across the grain. It is perfect for shirts, dresses, skirts, blouses and more. Colors include blue and white.